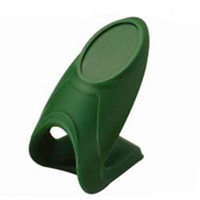 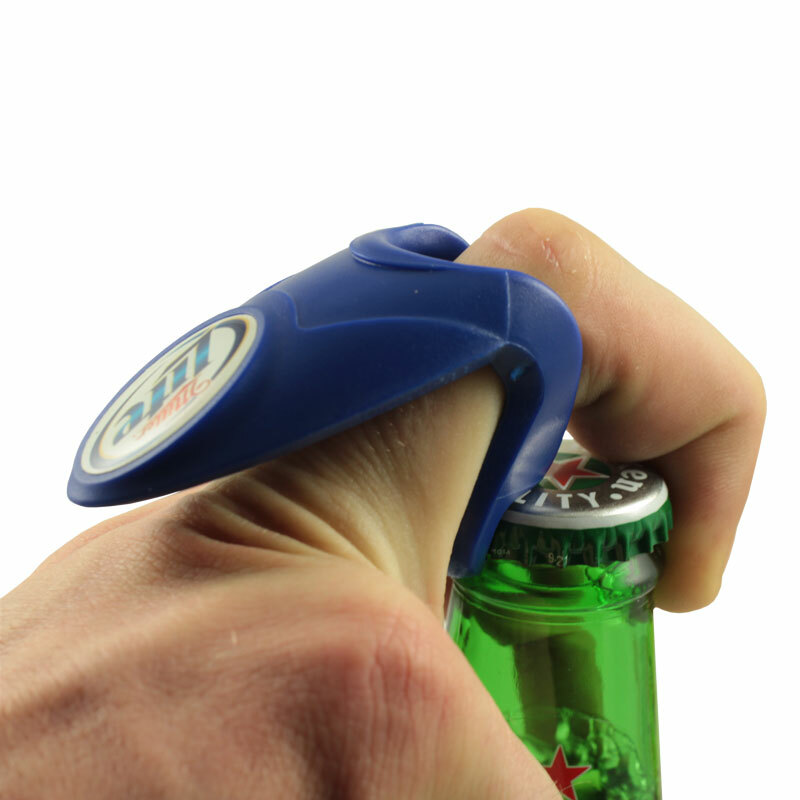 Description The custom QUICKUP is a bottle opener that you wear on your hand as ring. 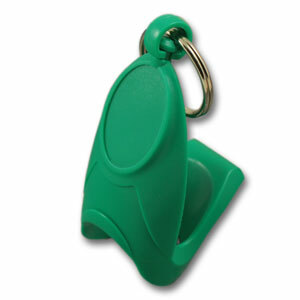 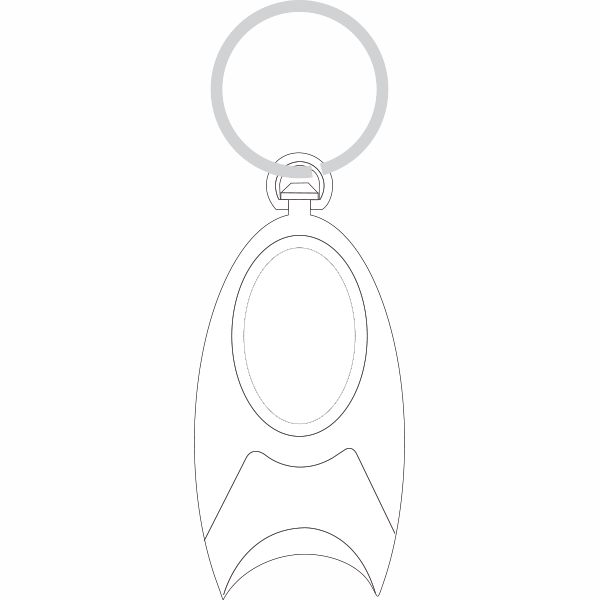 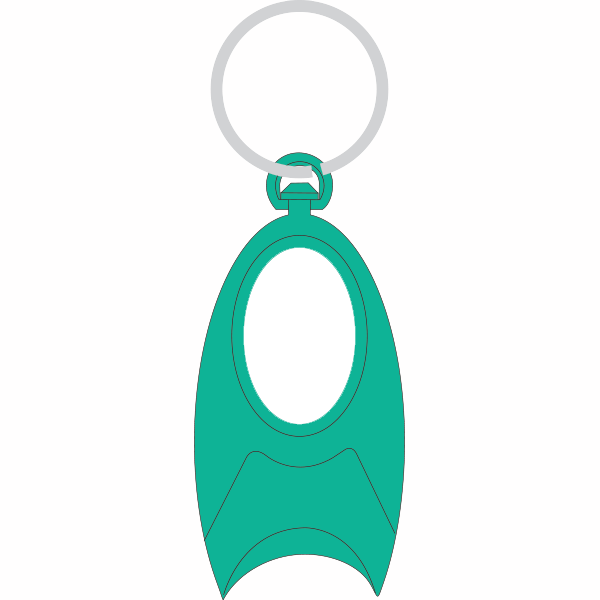 It is a very functional, durable and unique (QCS patent) bottle opener and bar tool. 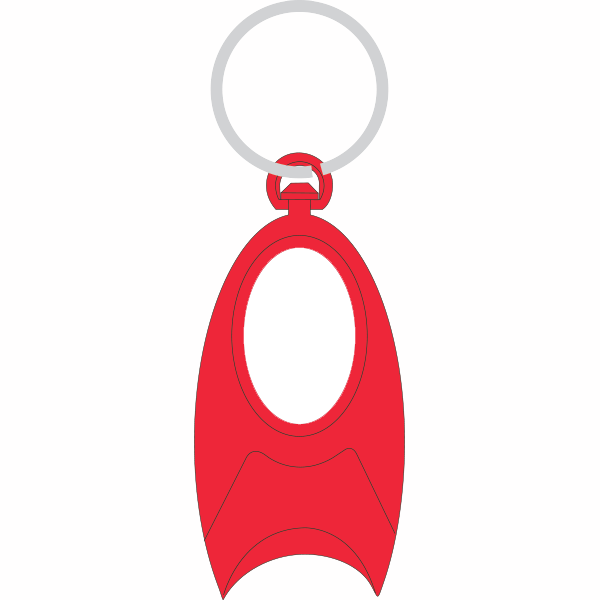 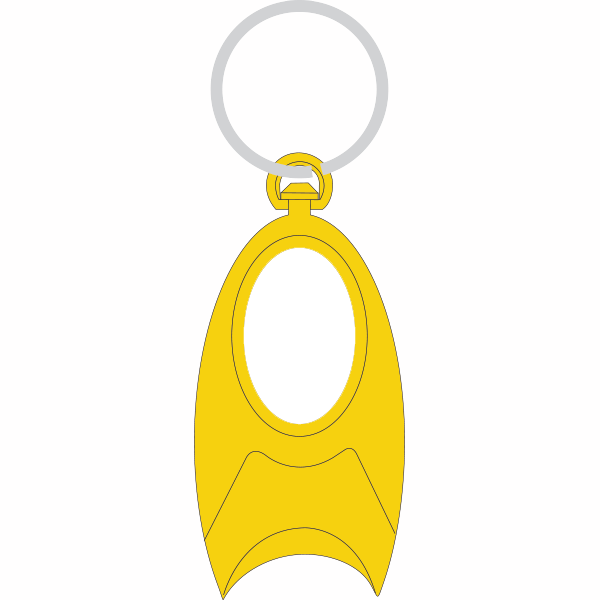 It can also come with a key ring attachment and be used as a keychain. 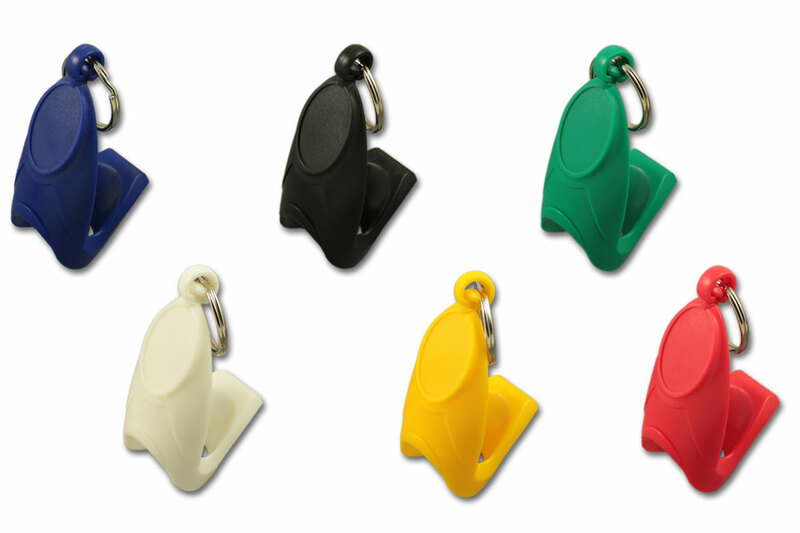 The QUICKUP is a trademark and WorldWide patented innovative promotional products and gift.